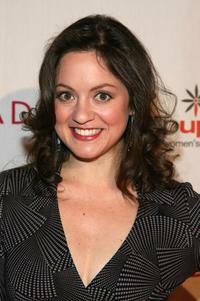 Kali Rocha at the launch party for new sitcom "Sherri." Elizabeth Regen, Tammy Townsend and Kali Rocha at the launch party for new sitcom "Sherri." Kali Rocha at the "An Evening of Beauty and Wellness" honoring cancer survivors. 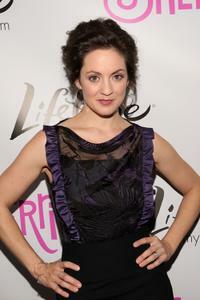 Kali Rocha at the premiere of "Over Her Dead Body." Kali Rocha at the Step Up Women's Networks 4th Annual Inspirational Awards. 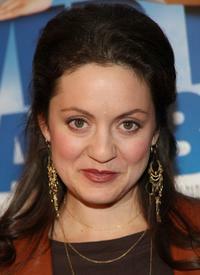 Kali Rocha at the premiere of "Analyze That."